process. 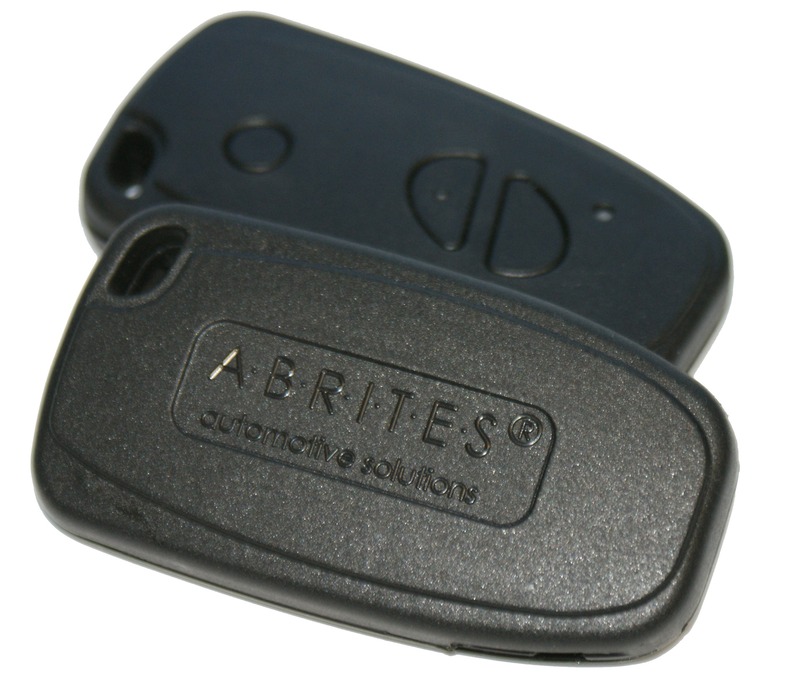 The latest product in our range is a key made by Abrites ltd. in our brand new facility for our locksmith customers. We have created it with the purpose of making life easier for all our users performing key learning with VAG vehicles. The TA11 is a universal key that can be learned to any Audi A4(2007+), A5(2007+), Q5(2007+), A6, A7, A8 vehicles produced after 2010 with ease. Frequency – 433 Mhz. * Also these models store mileage in the key. When using the TA11 transponder this data can be modified.